We’ve got a name, we’ve got a logo, and we know that principle photography has wrapped. It’s very little to go on, but it’s got nerds all atwitter. It’s hard to believe that we’re getting a new Star Wars movie, and that it’s being produced by Disney… And the guy who did the Star Trek reboot… I don’t know what to think here, so please feel free to speculate wildly in the comments. 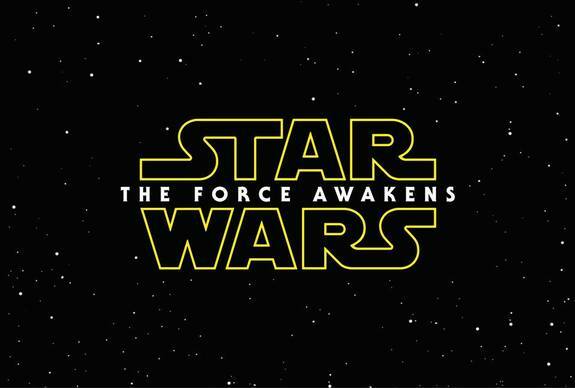 “Star Wars: The Force Awakens” opens in theaters December 18, 2015. Filming on Star Wars: Episode VII has officially wrapped up, now comes the long post production process Star Wars in known for. It is a true honor and absolute joy to come to set every day and work alongside each of you. Your professionalism, passion and patience is more deeply appreciated than we could ever express. From the deserts of Abu Dhabi, to the Forest of Dean, to the stages of Pinewood, you have risen to every challenge and been as wonderfully kind as you are brilliantly talented. Our ambition here is large, of course, and it must be: we are here to make a film that entertains millions of people, of all ages, for generations. To create an experience people will cherish watching as much as we will cherish having made it, together. How lovely it would be if you had, in addition to your name on the screen, some actual real tangible proof that you were part of it! Here, then, is that proof. Wear it well, wear it healthily, wear it proudly. But, mostly, thank you. Look for the movie to hit theaters next December 18th, with some of the original cast and a few new faces. 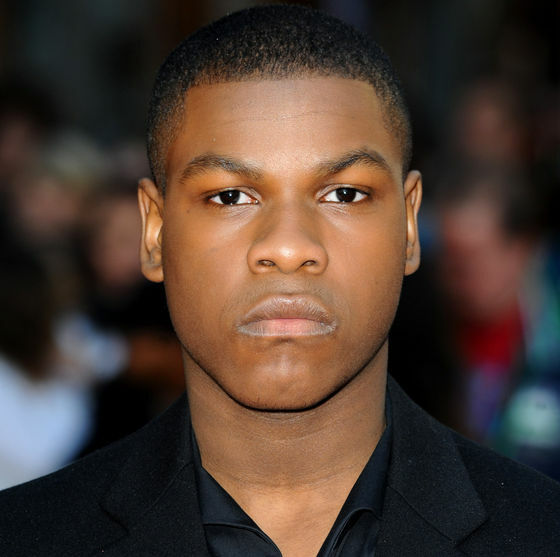 As we all know Star Wars: Episode VII is currently filming in London,even though they are in production they are still adding cast members. 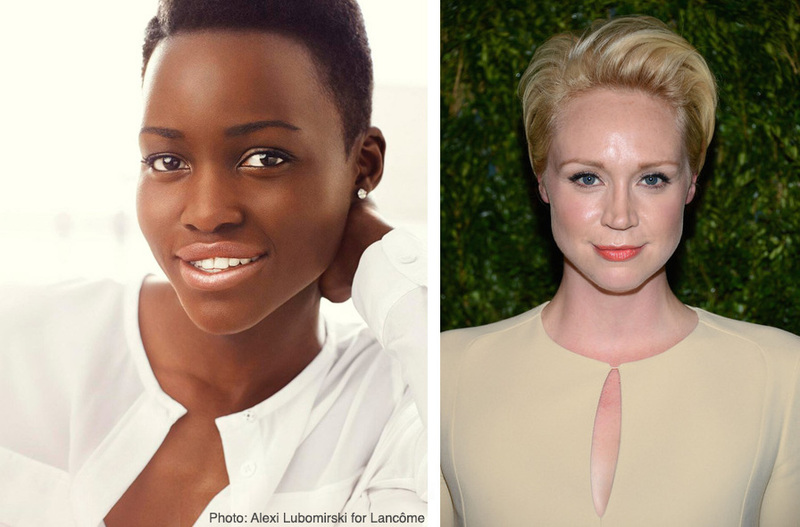 Academy Award Winner Lupita Nyong’o has joined the cast. Rumors have been speculating for months that she was in talks to join the cast, well I guess they are true. They have also casted Gwendoline Christie who plays Brienne of Tarth on Game of Thrones. Christie is also set to appear in Mockingjay Part 2, which is due out next year. Since we know that the extended universe it not going to play a part in these films and if it does it will be very limited has Lucasfilms not released anything about the characters these talented ladies will be playing. Since I happen to watch Game of Thrones, I would put money on Christie playing a Jedi. We will of course keep you posted on anymore Star Wars news. The new movie is expected out December 18th, 2015. I agree with this and have always agreed with this, that what Lucas wrote is canon. 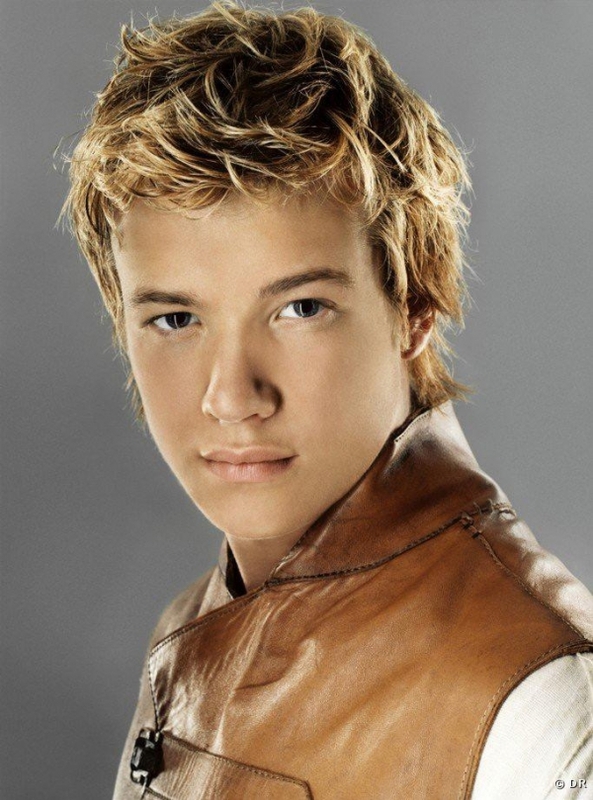 Many of the EU authors agree as well since what he wrote has been incorporated into many of the novels, I am finding many instances of what Lucas created in The Legacy of the Force series that I am currently reading. This could mean that some elements from the EU might be included into the film. What elements, I am not sure but there is a chance that some of our beloved character might not be included. That makes me sad because Jaina Solo is my favorite Star Wars character. I know many people were hoping to see Mara Jade who I will admit is an amazing character, the likely hood is that we will not be seeing her. Since the new film will be dealing with life after Episode VI, Disney and Lucasfilms have reached a decision about how to handle things going forth. Everything going forth will be uniformed, that does not mean they are getting rid of our beloved stories and characters, all of those novels will still be available, under a new legacy banner. If they choose not to use any of these characters in the new movie then we will not be seeing any new tales involving them. I don’t know about the rest of you but I am kind of hoping that they will decide to use the Skywalker/Solo family. I would love to see more from them, well I would love to see more from Jaina. What do you think about the EU probably not being used in the new Star Wars films, books, video games, etc.? The current Star Wars rumor that is going around is that we will be seeing Tatoonie in Episode VII. Tatoonie is the desert planet that is home to both Anakin and Luke Skywalker. This will not shock some fans while it might leave others confused. Even though the movie is will be based on the Skywalker/Solo family, Luke Skywalker pretty much never goes back to Tatoonie. As of the Yuuzhan Vong war and the Legacy of the Force series Luke had never been back to Tatoonie. Those two-story lines seem the most plausible for them to be using. It has also be said that Lucas wrote the last three movies already but there has been talks of them taking from what has been written in the extended universe. I guess we will have to see. As of now it seems that Tatoonie will be filmed in a “Morocco-like environment,” Tatoonie had originally been filmed in Tunisia. The Tunisian government it trying to gain the funds to restore the original sets so there is a chance that the movie could go back to where is originally started. Another Star Wars casting rumor is going around, Maisie Richardson -Sellers is apparently in talks to play a major Jedi role as possibly a descendent of Ben Kenobi. Maisie is a rather unknown she has only done a few stage plays. George Lucas used with pretty much unknown actors and it worked out well for him. It would not be shocking for J.J. Abrams to go much of the same route. I guess we will see what happens with this movie, but we promise to keep you up to date about it. 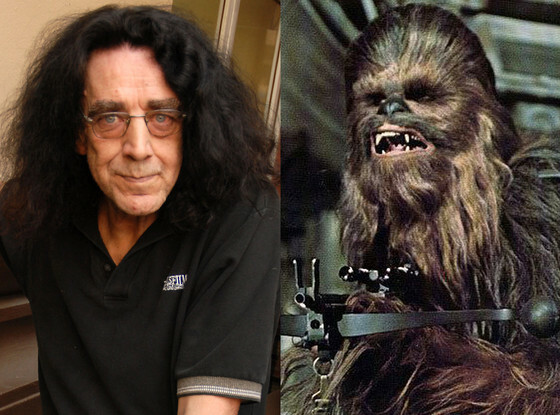 Even though Alan Horn refused to tell us anything about that casting for Star Wars: Episode VII we have found out that Peter Mayhew who plays Chewbacca will be returning. Carrie Fisher is confirmed to be coming back, no official word on Harrison Ford or Mark Hamill but it has been reported they will be returning. There is no way to have Chewbacca without Han Solo so Ford would have to be returning. If Chewbacca is going to be in the story that they would be choosing a story line before the Yuuzhan Vong war or the Yuuzhan Vong war story line itself. If they are choosing an extended universe story line then the Yuuzhan Vong war would be a good one because it can lead into the Darth Cadeous story line. Both story lines feature the Solo/Skywalker family. I guess we will see exactly what they are planning on doing with the movie as more news and trailers come out. I know I am happy to hear that Chewbacca will be returning. Who else is excited to hear Chewbacca will be returning? Alan Horn who is the Chairman for Disney Studios has confirmed that shooting for Star Wars: Episode VII has begun. 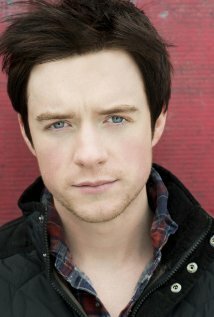 He also mentioned that casting is almost complete but not fully done. He would not release any of the casts names. 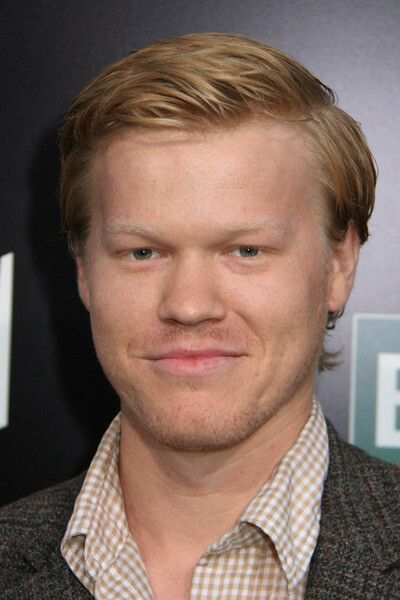 All we know is that Adam Driver will be playing a villain and still no word on if they have made a choice out of Ed Speleers, John Boyega, Jesse Plemons, Matthew James Thomas and Ray Fisher for the lead role. Basically Horn would say nothing but “patience you must have.” I guess we have to have patience while we wait to find out what is going with Star Wars: Episode VII. 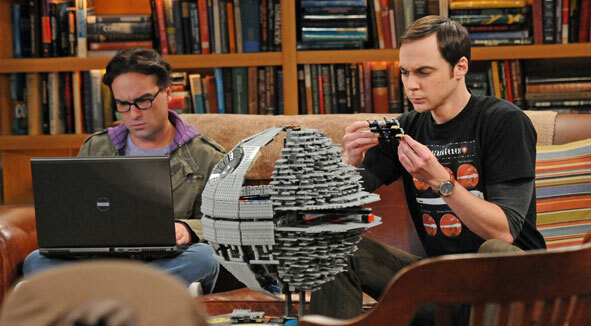 Anyone who has seen Big Bang Theory knows that they are a huge group of geeks/nerds and that they love Star Wars. Well the creators of the show contacted Lucasfilms to help them create an episode in honor of May 4th, which is the unofficial Star Wars Day. Lucasfilms helped create Degobah which is the swamp, forest area that Yoda lived in exile on. The episode will also include Bob Newhart who will be reprising his role as Professor Proton. The creators of Big Bang Theory gave Bob Newhart a Star Wars movie to watch so he could better understand the episode. Newhart will be taking on the role of a one the iconic characters – no word on who at this time, I would be put money on Obi-Won. Newhart will actually be using a real lightsaber in the episode that Lucasfilms helped them create. Keep an eye out for this episode of Big Bang Theory, it is sent to air on May 1st. Casting continues for Star Wars episode VII, right now five actors are in consideration for a major Jedi role. 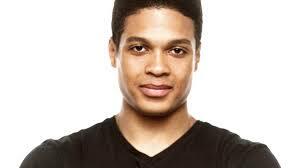 Ed Speleers, Matthew James Thomas, Jesse Plemons, John Boyega, Ray Fisher. No word yet on who this major Jedi character is, we do not know if he will be one of the Skywalker/Solo kids. I am going to go on a limb and say it’s probably not a Solo, just because of the diverse nature of the cast. Let’s be far we know what both Solo parents look like. Unless they were lucky enough to adopt a force sensitive baby, I’m thinking he is not going to be a Solo kid. He could be Ben Skywalker who is Luke Skywalker’s son, while in the extended universe Mara is Caucasian, they could change that for the movie. We will keep our ear out for more information about the casting and characters. I will say this they are doing their best to keep a tight lid on who the actual characters are. While they said they were going to take some of the characters from the extended universe, they could be creating some new ones as well. I guess we are just going to wait and see. 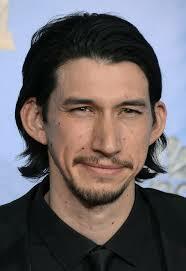 Adam Driver who is currently on the show Girls is in talks to play the villain in the new upcoming Star Wars movie. They would have signed him earlier but they had to make sure there would be no scheduling conflicts. Michael Fassbender (young Magneto) and Joel Kinnaman were also in talks for this role. Right now the studio is doing their best to keep everything under wraps for now. Lena Durham might have tweeted some support for her co-star. Right now Zac Efron and Ryan Gosling might be talks to play Luke Skywalkers son Ben Skywalker. Nothing is official right now, so lets not get our hopes up yet. I don’t watch Girls so I am not familiar with Adam Driver. I am more curious about the character being in the vein of iconic Star Wars villain Darth Vader. I am wondering if that mean he will be one of Vader’s apprentices? Vader had a few apprentices during his time, so there is a few to choose from. I doubt he will be Darth Caedus, it would make no sense to use that character this early on. I guess we will see as more information comes out, otherwise we have to wait until December 2015.